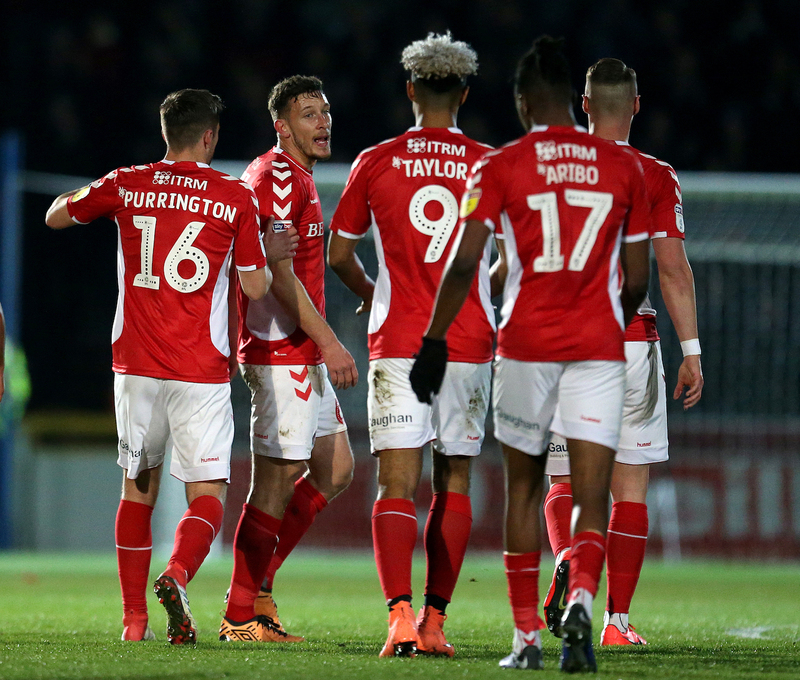 Charlton’s rampant form will be cranking up the pressure on the sides above them in the race for automatic promotion from League One. That’s the verdict of Addicks captain Jason Pearce, who bagged the winner in Tuesday’s 1-0 win at Wycombe Wanderers. The Addicks have won six of their last eight and stretched their unbeaten run to 10 matches. Charlton are four points behind second-placed Sunderland, who dropped points at home to Burton Albion. The Wearsiders still have a game in hand on Lee Bowyer’s side but Pearce says that they will be looking over their shoulders. 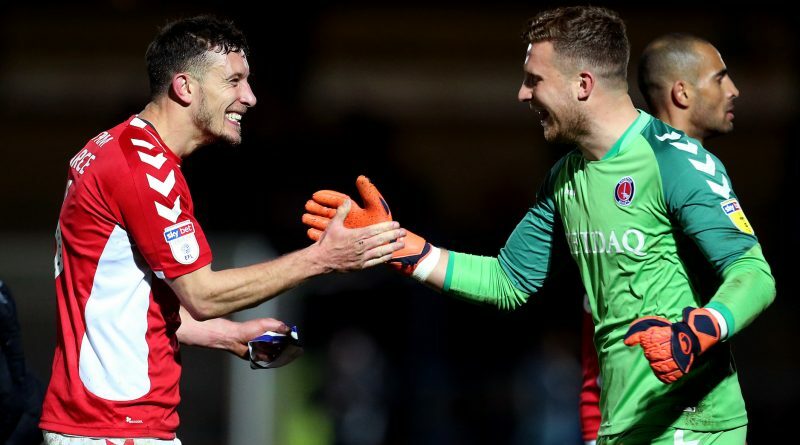 “If we keep winning and they look behind and see Charlton keep winning, it’s going to be difficult for them because they know they’ve got to win,” said Pearce, 31. “We’re four points off it, which at this stage of the season is a decent little gap but we’ll keep plugging away and keep trying to win the games. “The manager has said to us all along that he feels like we can get into the top two. He keeps drilling that into us. At the moment we’re getting the victories and the clean sheets. The boys are playing well. Long may that continue. League leaders Luton Town will travel to The Valley on Saturday on a club-record unbeaten run of 28 games. 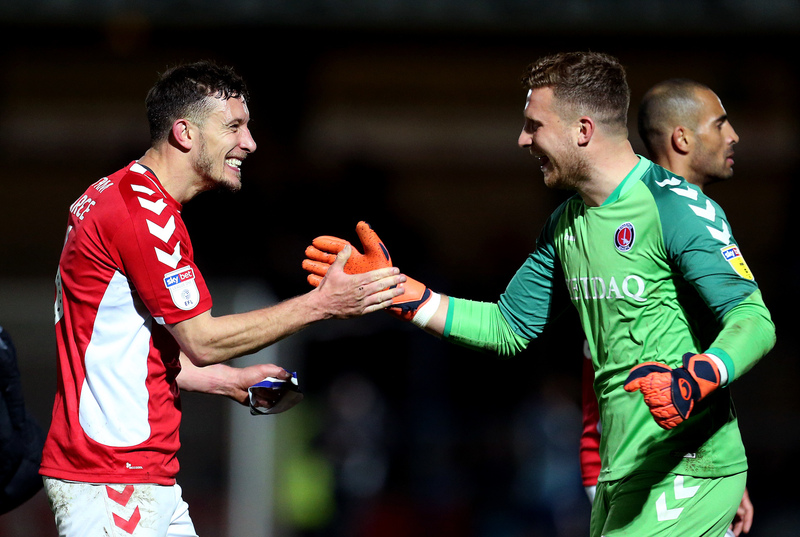 Charlton have not tasted defeat in SE7 since October.